Essential oils and diffusers There are 9 products. The Scots Pine essential oil by Lanaform is a powerful respiratory antiseptic. It will help you breathe more easily as well as clear your bronchial tubes. 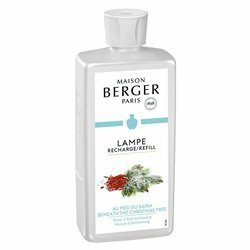 This fresh and invigorating essential oil will relieve you of fatigue and, when diffused, will create a pleasant forest fragrance in your interior. 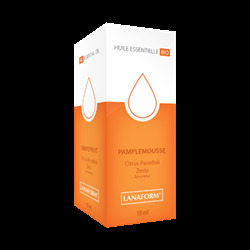 The Grapefruit essential oil by Lanaform possesses many benefits. When mixed with lotion, it becomes an efficient remedy against cellulite and water retention. It can also be used to care for oily skin and stop hair loss. When diffused, it will eliminate unpleasant odors and purify the air. The Sweet Orange essential oil by Lanaform is a natural remedy that will bring you a real sense of wellness. 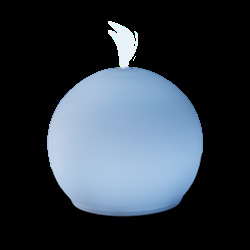 Its calming and soothing feel will help you relax and sleep more easily. Its fresh and fruity fragrance makes for a pleasant atmosphere. 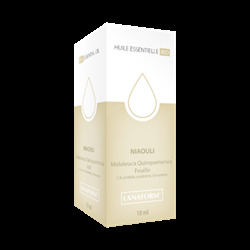 The Niaouli essential oil by Lanaform stimulates the body's natural defenses. It will help you breathe more easily as well as clear your bronchial tubes. This energizing essential oil can also be used to care for heavy legs and varicose veins. The Lime Zest essential oil by Lanaform is a natural remedy that possesses many benefits. The lime zest essential oil will cleanse and purify the entire house. 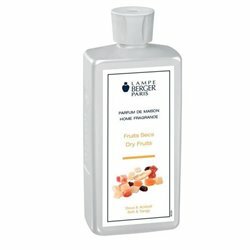 Its fresh and fruity fragrance makes it very pleasant when diffused. This essential oil can also be used to massage and care for oily skin, as well as for a detoxifying treatment.